Need gate service now? Contact us! Gate Repair Federal Way is prepared to help residential customers. Just give us a call if you have a hard time closing the gate, the motor is noisy or some parts need replacement. Want routine service, emergency gate repair, opener replacement, intercom installation, or new gates? We do it all! Contact our professionals today! Just call Gate Repair in Washington and expect all your problems to be fixed soon. 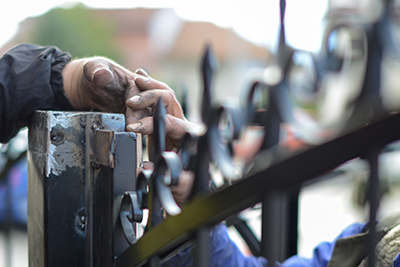 From swing gate adjustment and welding services to bent track repair, new gate installation and opener maintenance, our company can help you. Let us know if your problem is urgent! We provide same day repair! Call us now! Send our team a message if you have any questions regarding services or quotes!